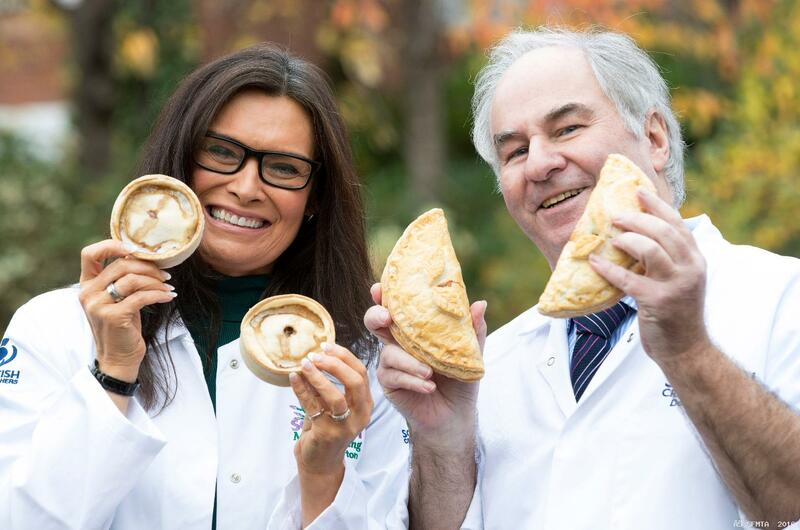 Pies in the sky and a sunny outlook for Scotland’s butchers! 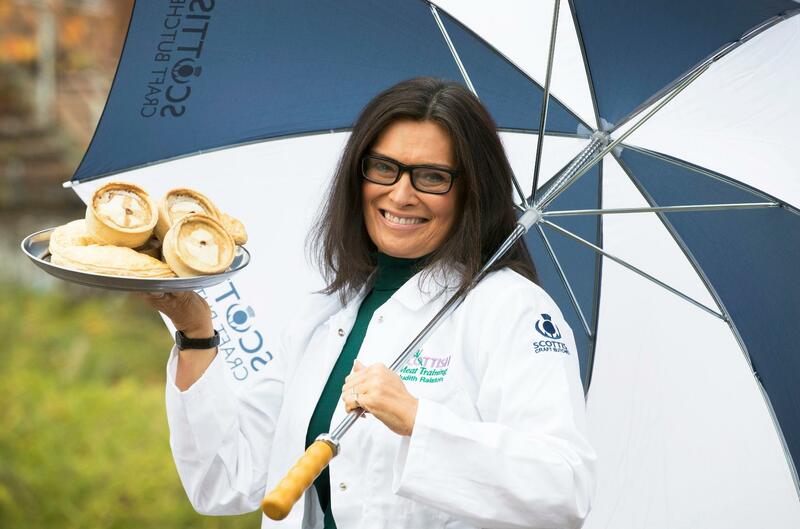 That was the forecast from weather presenter Judith Ralston as she made a guest appearance at the judging of the Scottish Craft Butchers Savoury Pastry Products Awards 2017 in Perth today. 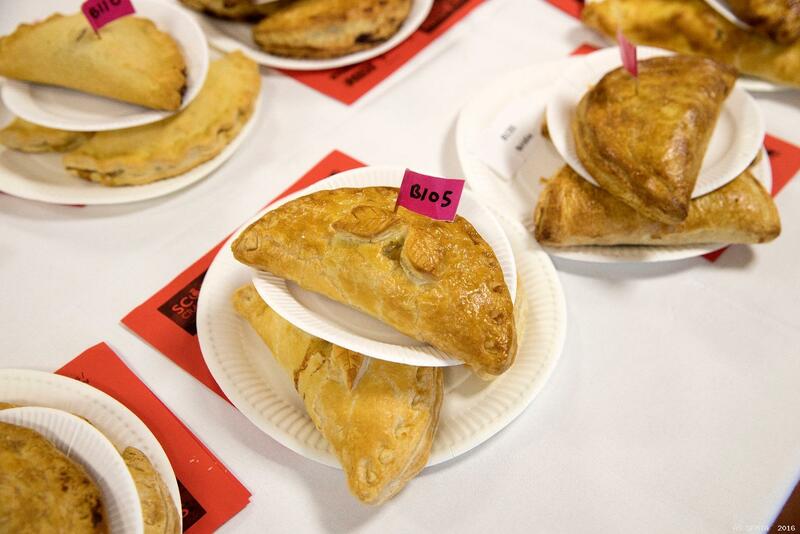 Around 60 butchers from across the country have submitted nearly 300 handcrafted pies, sausage rolls and bridies to be judged across six categories in one of the industry’s most coveted awards. And Judith agreed there would be some high pressure building among the team of 30 judges as they hunt for Scotland’s favourite pies. 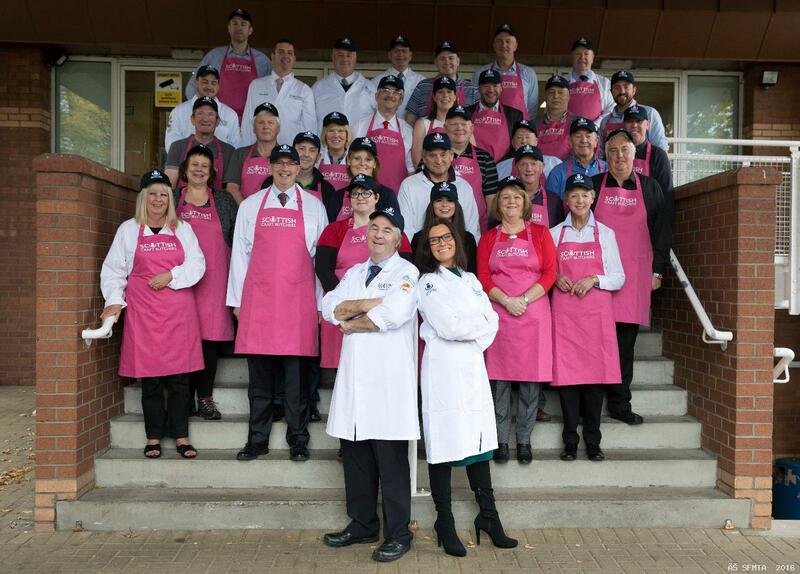 “I’m a great supporter and admirer of the traditional family butcher,” said Judith. “There’s always been something comforting and trustworthy about butchers’ pies and sausage rolls, which I’m more than a little partial to! 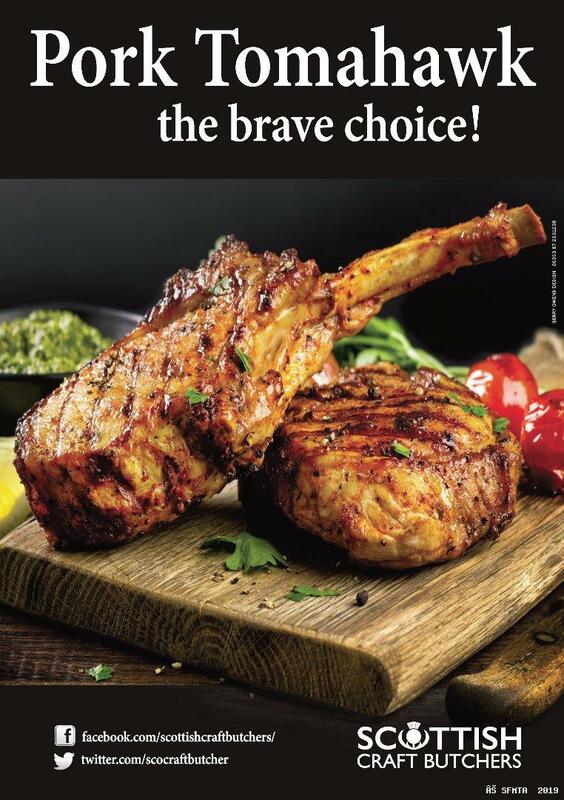 Entries for the 2017 awards have come from butchers as far afield as Orkney and Cumbria. The results will be announced in January.